Did Facebook share data with the Chinese government? I’ve mentioned previously that I don’t normally feel inclined to post about the same subject in the same week. For example, if Facebook makes the news for one of its many alleged data leaks, I try to only post about that once a week. I do this to try to avoid reader burnout on any particular topic. However, Facebook seems to be the gift that keeps on giving with its reported mishandling of user data when it comes to third parties. Now, there are concerns that Facebook may have inadvertently shared user data with a foreign government. In an update to our previous post about Facebook sharing user data with device manufacturers, one of those manufacturers has questionable ties with the Chinese government. China-based Huawei is the third largest manufacturers of cell phones in the world. Many within the US government believe that Huawei could allow access to their devices by the government of China which could lead to espionage in the US. This is nothing new either as these concerns have been around since the last two previous administrations. 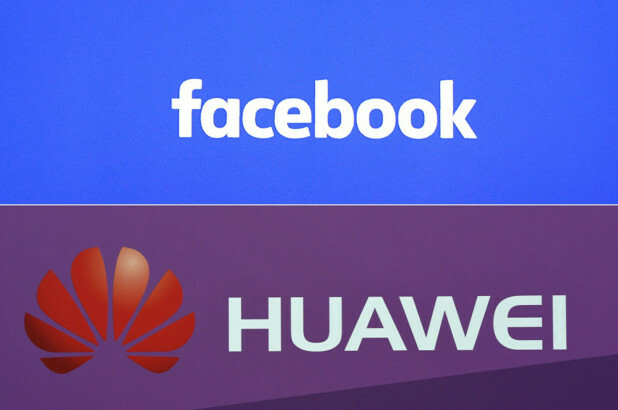 Huawei is one of those manufacturers that Facebook had an agreement with to share user data leading some to assume that Facebook may have exposed user data to the government of China. Once again, Facebook is playing catch-up with their possible data breaches as they say that they’re ending their relationship with Huawei even though Huawei claims they never exposed any user information. How many more potential data breaches will it take before the public decides to limit the personal information they voluntarily give to Facebook who then gives it to multiple third parties? The US government already seems poised to regulate or break up Facebook, yet the Facebook users continue to sacrifice privacy for the sake of convenience. ← Why not choose charity when you can’t sell?